Vikki joined us in 2012, after graduating from university with a First Class Honours degree in History. 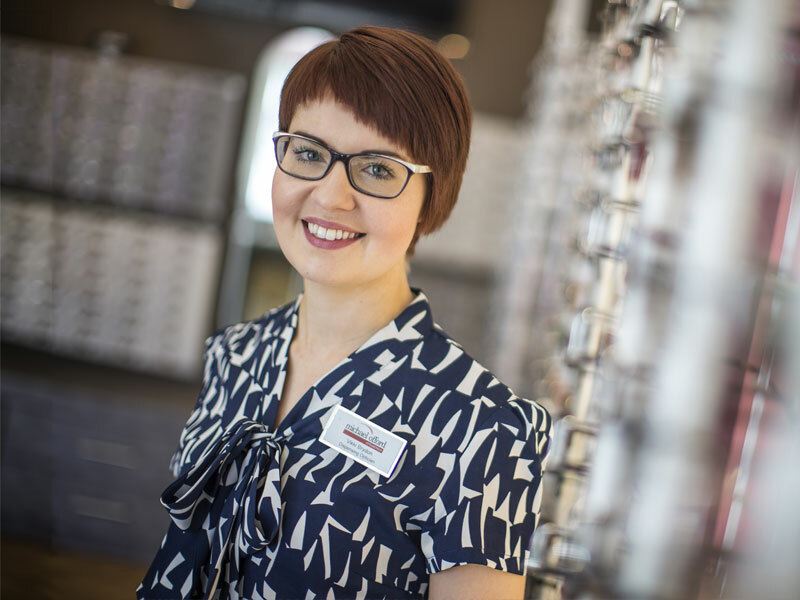 She began her training as a Dispensing Optician a year later. 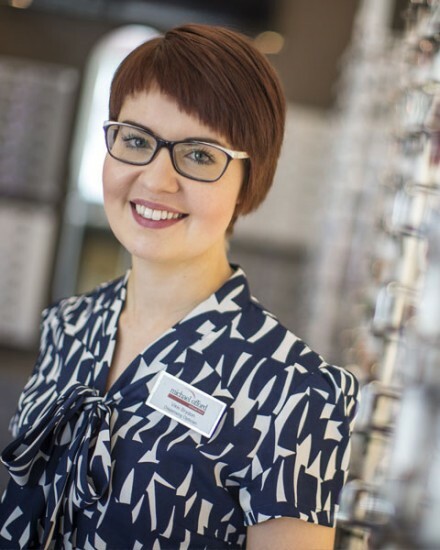 Vikki qualified in 2016, again gaining a First in her Ophthalmic Dispensing degree and achieving the highest marks in her year in the final examinations. Vikki completed her dissertation on the subject of myopia control in children through the use of multifocal contact lenses, a technique which is currently being pioneered in the practice as a promising means of reducing the progression of short-sightedness in youngsters. In her spare time, Vikki enjoys reading and travelling, and has an interest in music.